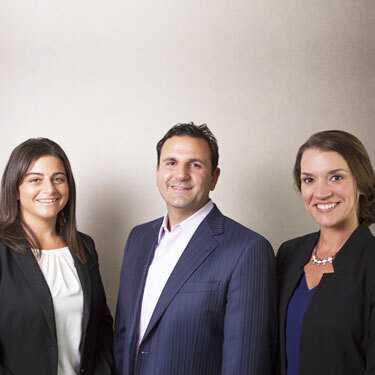 Welcome to Joseph Health Group! Upon entering our warm and inviting practice, you’ll be welcomed by name—because when you’re with us, our goal is to get to know you and your health needs. Our practice prides itself on running smoothly and on time as we know our patients lead busy lives. Simply put, your care is our number one priority. When you arrive, you’ll be greeted by our friendly staff and given new patient paperwork to complete if you haven’t already done so online. One of the best parts about joining our practice is that we offer numerous services and care options under one roof, including chiropractic care, acupuncture, functional medicine, nutritional advice, massage, laser therapy and regenerative medicine. When you arrive for your first appointment, you’ll meet with Dr. Dan Joseph who will get to know you and the condition for which you’re seeking care. 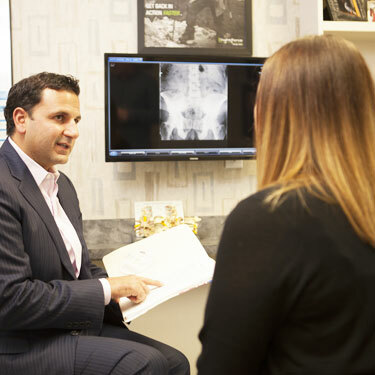 After a comprehensive health history, performing any necessary tests and taking digital X-rays, Dr. Joseph will recommend a custom care plan for your needs. This care plan might consist of one or several different treatments—whatever we believe will offer you the absolute best results. The best part? Receiving care is always your choice—we’ll never force you to participate in care that you don’t want to. Because every patient is unique and has specific needs, ongoing visit frequency will vary from person to person. At your subsequent visits, you’ll receive your recommended care plan and meet with your provider. You’ll receive the benefit of a team approach to your care—in fact, it’s very common for all of our practitioners to be involved in your care. Our team conducts in-office educational lectures to continuously support and educate our patients. In addition, community workshops are done on topics like ergonomics, nutrition, weight loss, female health and hormones, massage therapy and more. We also often participate with the Red Cross by giving massages to those who donate blood. We look forward to working with you so that YOU can live a life of complete health and vitality! Ready to get started? Contact our practice today.